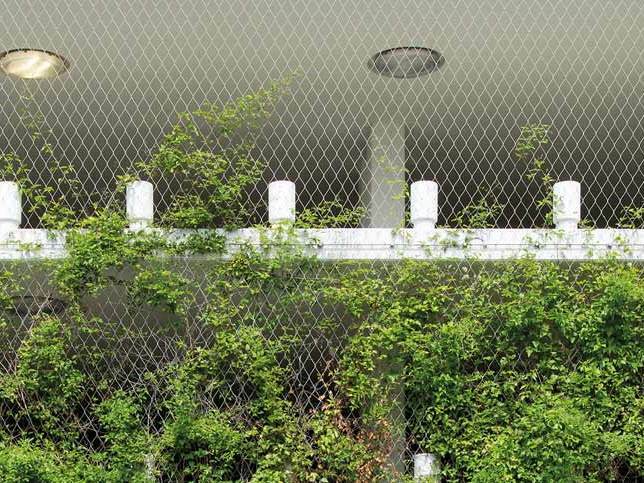 Many years ago now, CARL STAHL ARCHITECTURE came up with an innovative construction element that combines protection with aesthetic design: X-TEND. 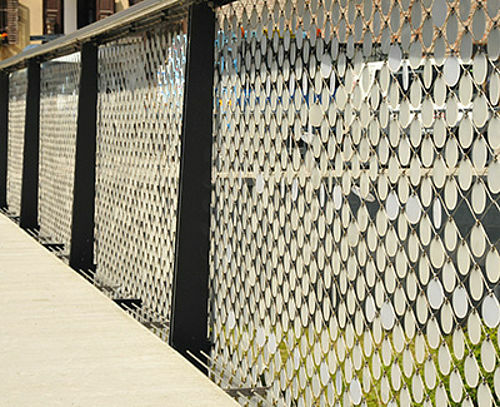 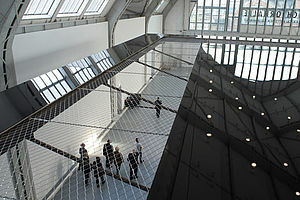 The potential applications for stainless steel mesh are exceptionally varied both indoors and outdoors. 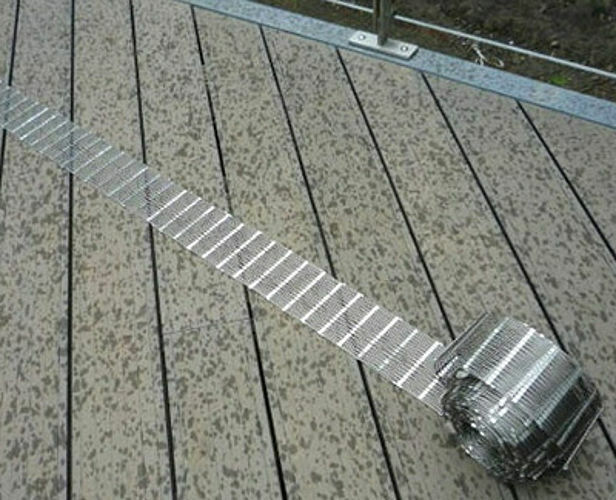 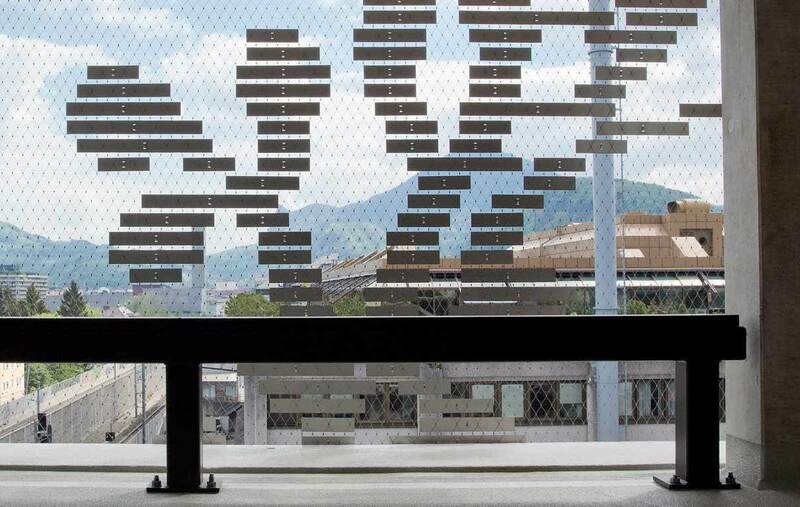 Amongst other things, it is used as balustrade in-fill, horizontal or vertical fall protection, dividers, façade cladding, green wall systems or simply very flexible design elements. 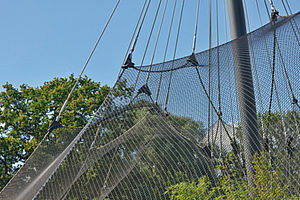 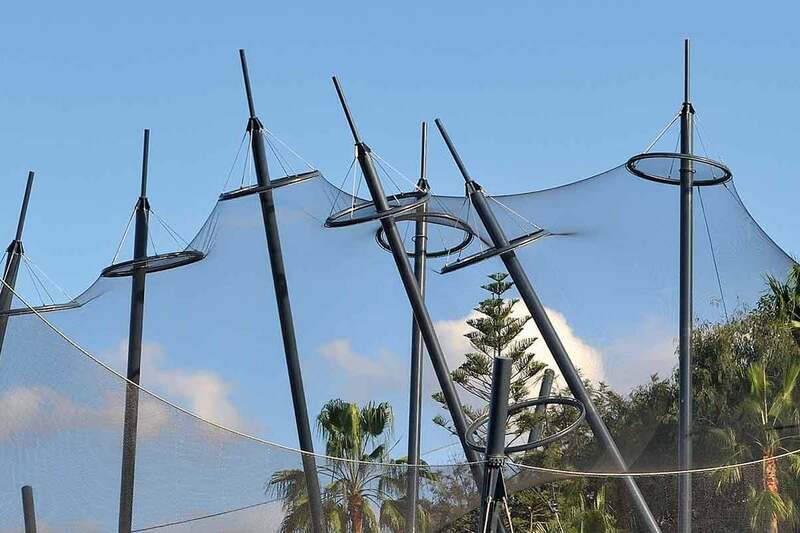 Architecturally ambitious zoolutions such as lightweight, free-flight aviaries or big-cat enclosures with three-dimensional, curvilinear geometries are also built using X-TEND stainless steel netting. 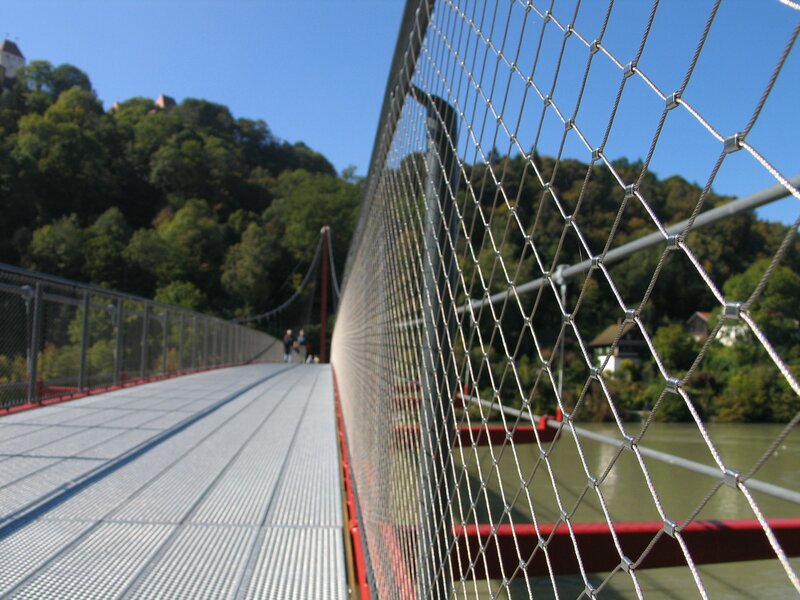 They are just one of the many specialities of CARL STAHL ARCHITECTURE’s experienced planners and wire rope specialists. 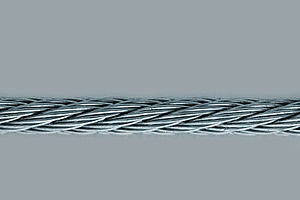 The intelligent combination of stainless steel cables and ferrulesis the key to a wide range of geometries for engineered cable mesh constructions. 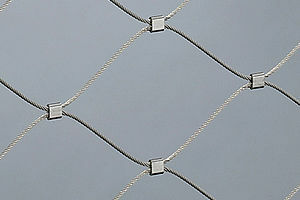 The opposing curvature of the cables permits light, transparent structures possessing extermely high load capacity and long spans in relation to the low weight of the X-TEND material. 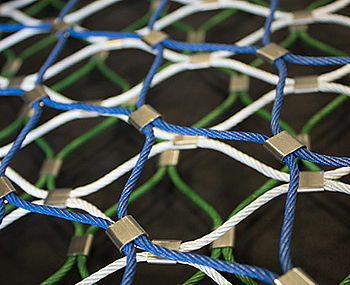 X-TEND undergoes regular internal and external testing. Continuous factory production controls in accordance with a prescribed test plan are backed up by regular inspections by independent testing institutes to determine compliance with the European Technical Approval. 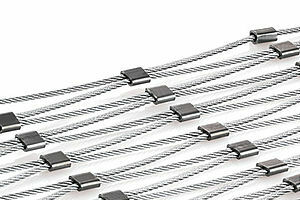 X-TEND is manufactures from robust, high-grade DIN 1.4401/AISI 316 stainless steel cables. 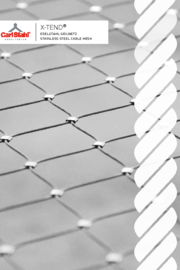 The cables are swaged with tinned copper (type CX) or stainless steel (types CXE and CXS) clamps in a special process to form a mesh structure that is both stressable and flexible and suited for either two- or three-dimensional applications. X-TEND keeps its shape indefinitely and is generally maintenance-free. 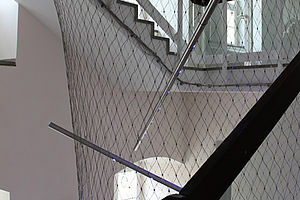 Our X-TEND2 balustrade system is created using X-TEND mesh with 1.5 or 2 mm stainless steel cables and different mesh widths. 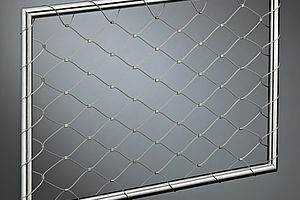 X-TEND mesh diamonds from 40 to 80 mm are the most popular choice. 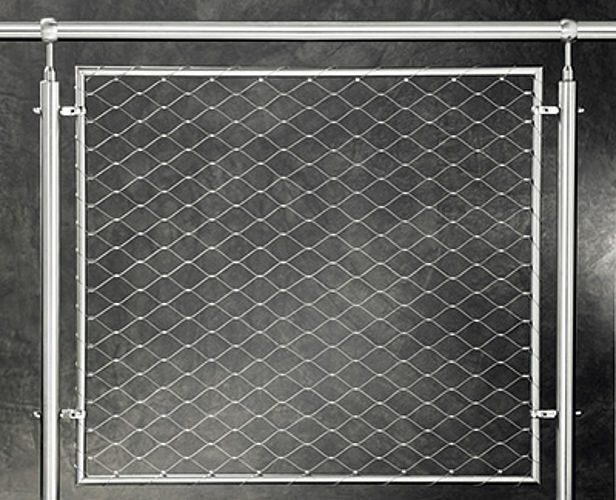 The stainless steel frames have a diameter of 21.3 x 2 mm and are available as rectangular frames, or as diagonal frames for staircases generally with a gradient between 25 and 35 degrees. 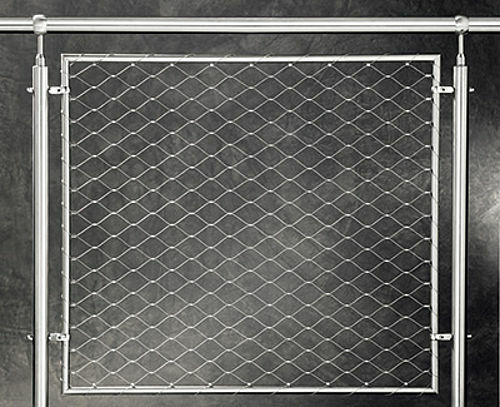 Frames with special geometries can be supplied on request. 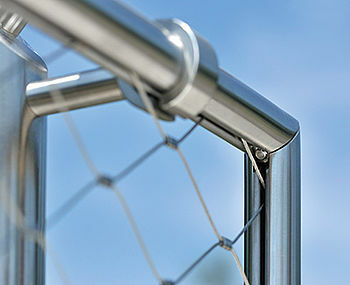 The ferrules can be ordered with inox-finish or blackened. For many balustrade infills, the system is always the same, which can be easily and quickly installed and adjusted. 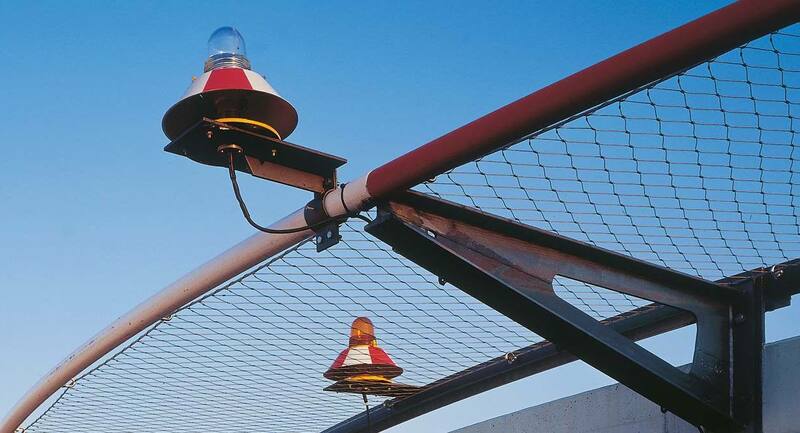 The X-TEND CXS kits are available in lengths of 5, 10 and 25m and can be ordered in height 72cm or 96cm with all accessories as a ready-made package.